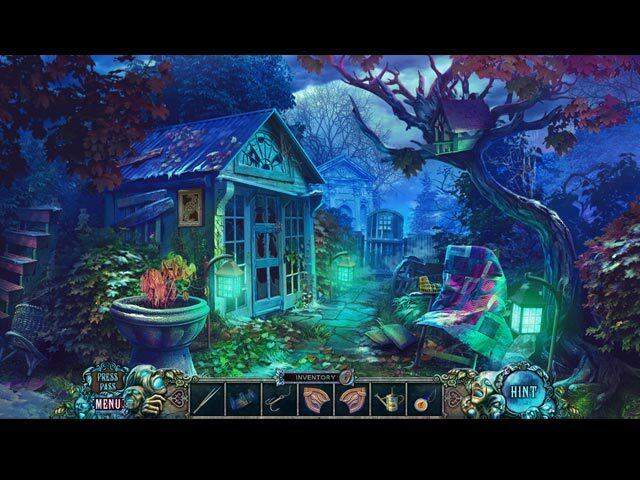 Fear for Sale: The 13 Keys Collector's Edition game download. 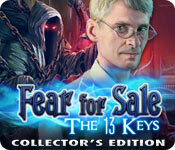 Free download Fear for Sale: The 13 Keys Collector's Edition for Mac. Hot off the presses! EleFun Games, creators of the best-selling Witches’ Legacy series, invites you to check out a thrilling new issue of Fear for Sale! The owners of the Hotel Berkeley are desperate – something has been scaring off their guests, and it could very well be a ghost! As an experienced journalist in the field of paranormal phenomena, they’ve called you in to figure out what’s happening. All you have to do is spend the night in a haunted room… But the mystery you start to unravel once the haunting begins is even stranger than you imagined. 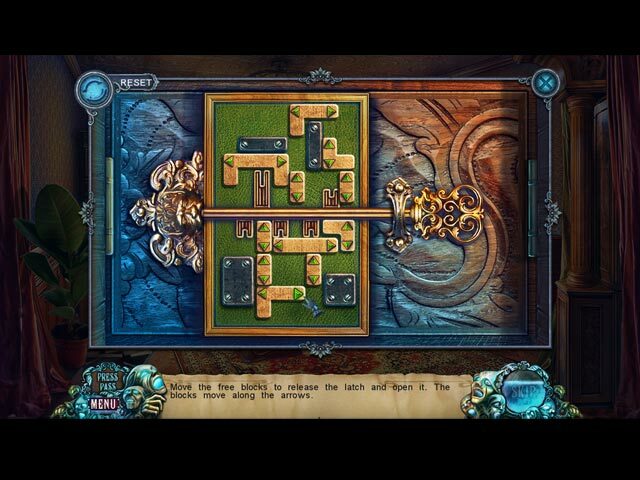 Will you be able to solve the mystery before morning? 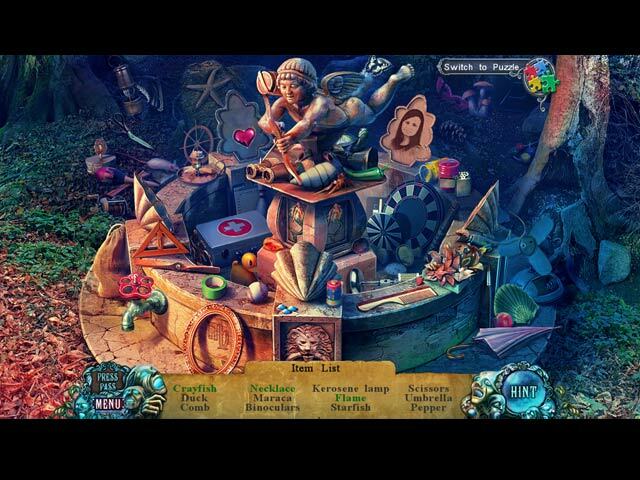 Find out in this chilling Hidden Object Adventure game! This is a special Collector's Edition release full of exclusive extras you won’t find in the standard version.